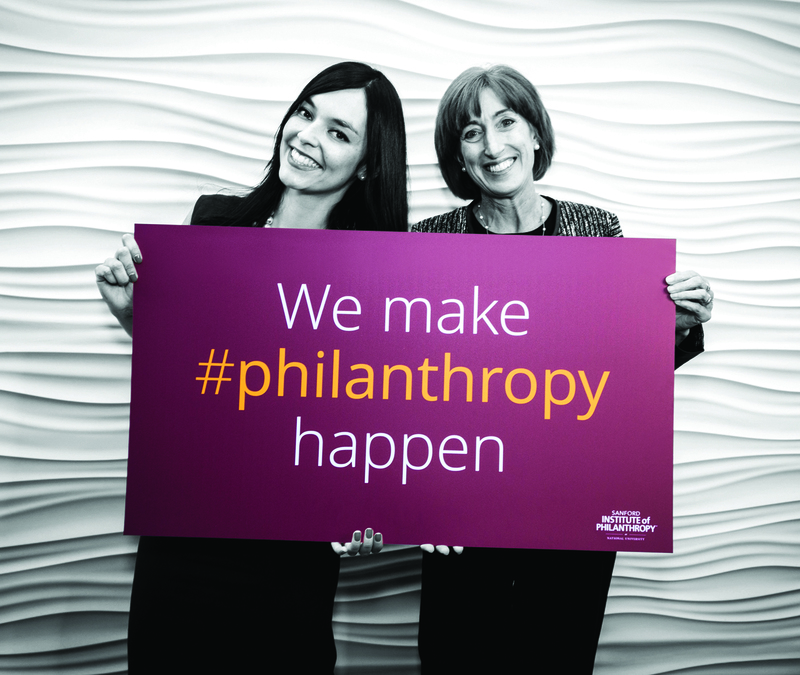 The Sanford Institute of Philanthropy at Maricopa Community Colleges was established to offer a range of high-quality educational opportunities to further strengthen nonprofit organizations throughout Arizona. Founded by entrepreneur and philanthropist, T. Denny Sanford, the Institute focuses on preparing exemplary nonprofit leaders and providing the support they need to be successful in making a difference in the world. The Institute offers more than 30 seminars, workshops, webinars, and a Fundraising Academy built around four key themes: cause selling, marketing, fundraising strategies and relationship building. All coursework is delivered by experienced nonprofit professionals, and many of these seminars and workshops meet the standards of excellence outlined by Certified Fund Raising Executive (CFRE). To help nonprofits significantly increase their fundraising capabilities and impact they have in their communities and society, through proven contemporary curriculum presented by world-class nonprofit leaders, best in class faculty, and renowned philanthropists. Questions? Please email us at sanford@maricopacorporate.com or call 480.377.2727. Stay up-to-date with all of the latest events and news from the Sanford Institute of Philanthropy at Maricopa Community Colleges. ADA Resources | Disclaimer | Maricopa Community Colleges are EEO/AA Institutions.